View cart “Cobham SAILOR Fleet One Communications Solution” has been added to your cart. Inmarsat’s new-generation handheld satellite phone will keep you connected in the most extreme and remote locations. 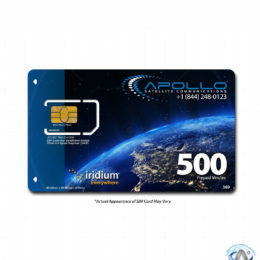 It is a robust handset, has an unrivaled battery life, and boasts excellent voice quality and also has the reliability you expect from the world’s leading provider of mobile satellite communications. 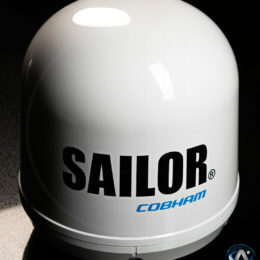 The Cobham SAILOR Fleet One is a maritime broadband system providing simultaneous high-speed data and voice communication via satellite, using Inmarsat BGAN. The lightweight Explorer 510 BGAN Smarthub is a powerful next-generation tool for field communication worldwide with speeds of up to 464Kbps allowing you to utilize your own devices. IsatHub Unlimited Monthly iSavi Postpaid Service. Use your device to talk, text, access the Internet, and all independent of cellular and fixed networks.